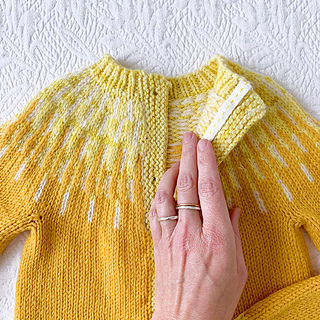 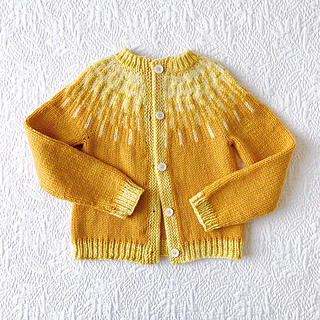 What happens when you knit Mary Jane’s amazing Solbein pattern at a much smaller gauge? 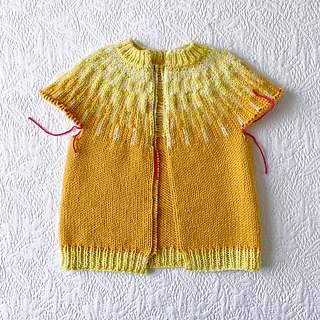 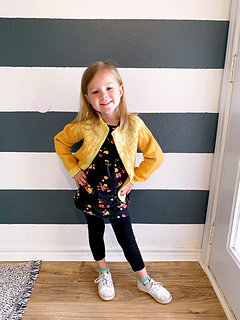 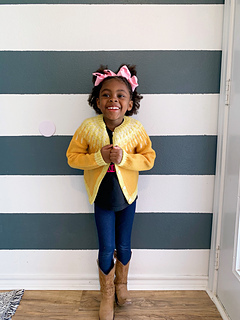 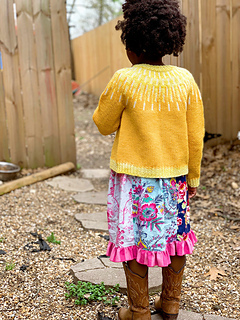 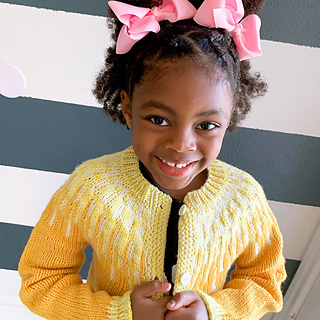 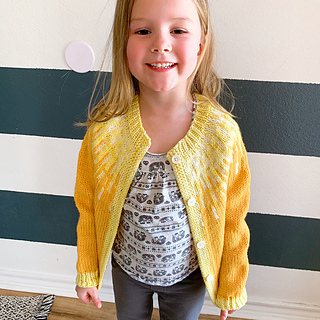 The cutest kids cardigan ever, made for my nieces. 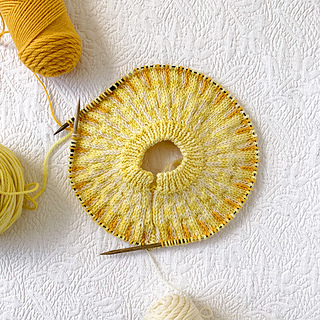 Details on scaling it down are here. 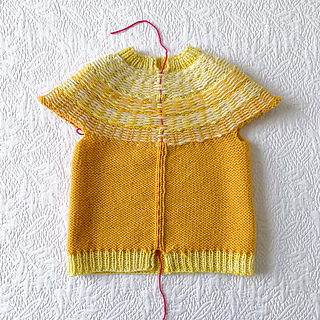 Finished object notes are here.